We can create a revolution. We’ve made it our business to help others build amazing things. 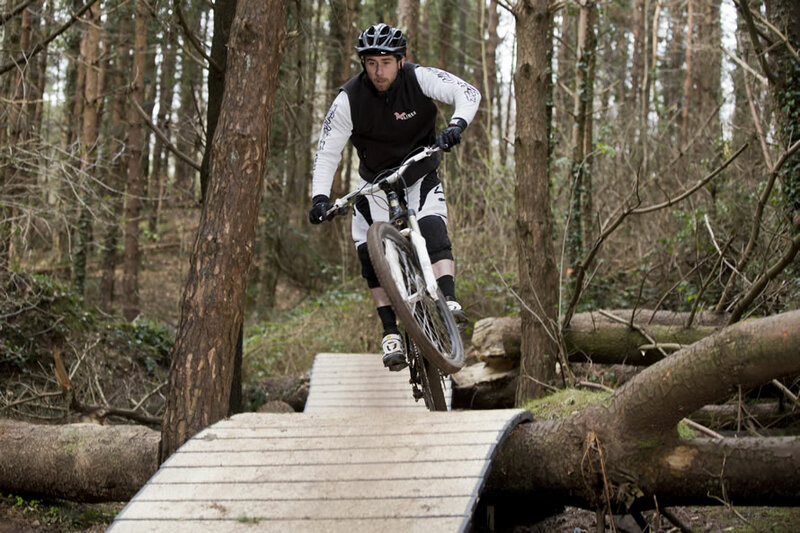 We’ve made boardwalks the size of 7 football pitches; we’ve created Ireland’s most slip-resistant mountain bike trails and put digital monitoring technology in our fence posts – all from maintenance free recycled plastic. Functional and inspiring, our ecoplastics offer limitless opportunities for creative thinking. Whether you’re an architect, structural engineer or all round visionary, you can count on Ecoplastic to create beautiful furniture and striking structures that aren’t just weather resistant but rot-proof, vandal proof, long lasting and environmentally friendly. All with considerable whole life cost savings. We want to solve big challenges with like minded partners. We’ve set our sights on the future. As more designers explore new ways to make the world more sustainable, Ecoplastic continues to collaborate with these pioneers. The inspiration for Ecogrip ultra slip–resistant decking came from our ongoing development of the market for boardwalks made from recycled plastic. Housing technology to improve visitor experiences.